Everyone knows that having the right Ultimate Team cards is key to winning a ton of games. Whether it be having that sweet red in-form or a Premier League POTM card, you want to have your team set with the right cards to sweep any competition. 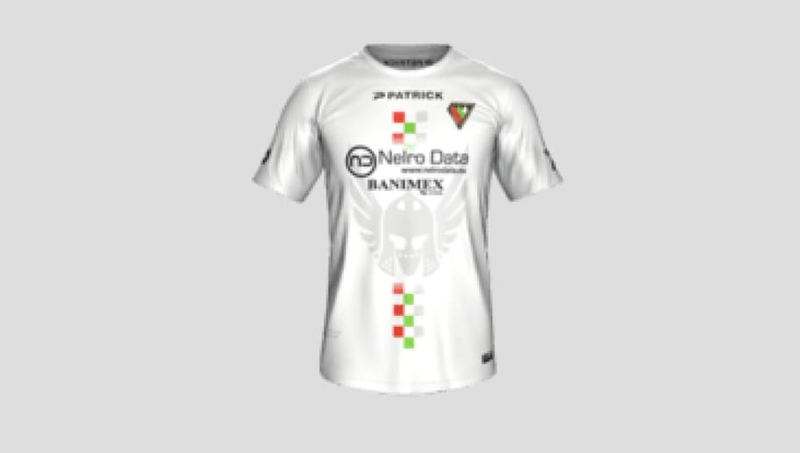 The Mexican club brings a fierce red kit to Ultimate team, with a nice and basic pattern through the middle. 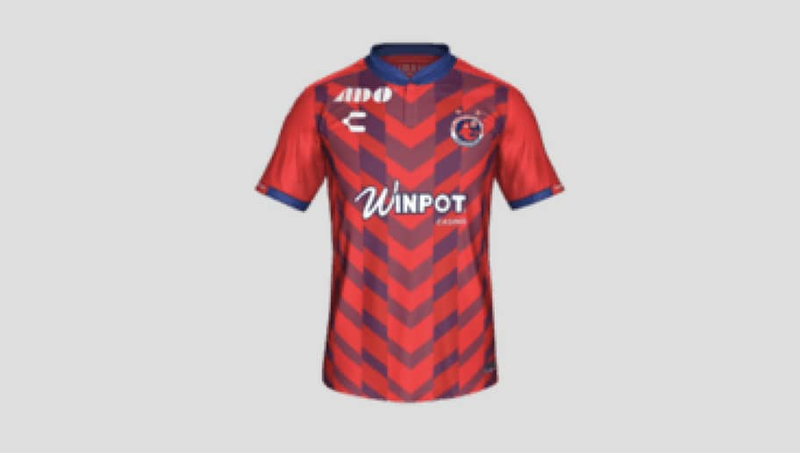 We go to Poland for the next kit as it gives us a simple yet exotic look. The team's colors are on display down the middle in a checkered pattern, with a viking-like logo in the center. 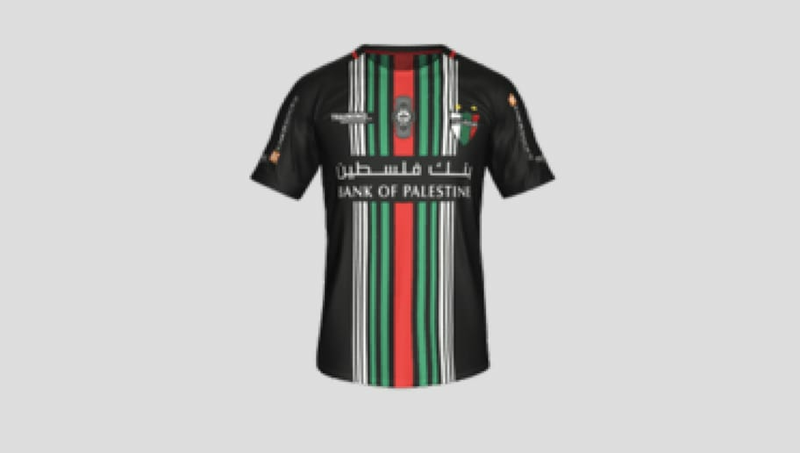 Fans of Gucci will enjoy this kit as Palestino's away kit gives players the perfect look and style to dominate the pitch. 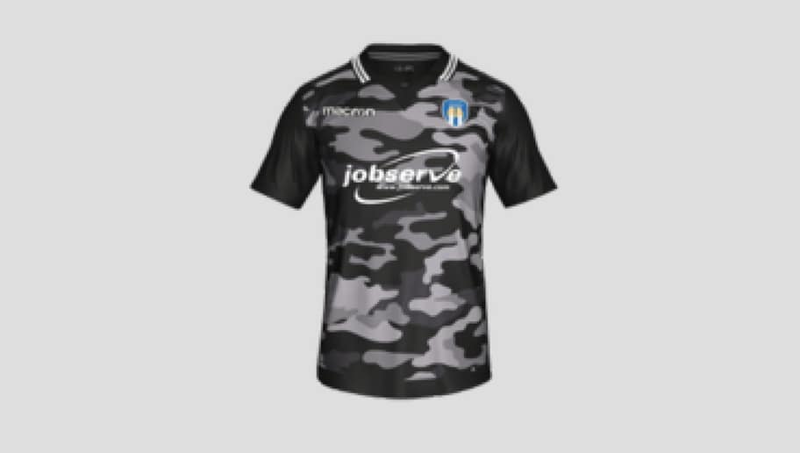 Colchester United's away kit allows players to put on a nice camouflage look. 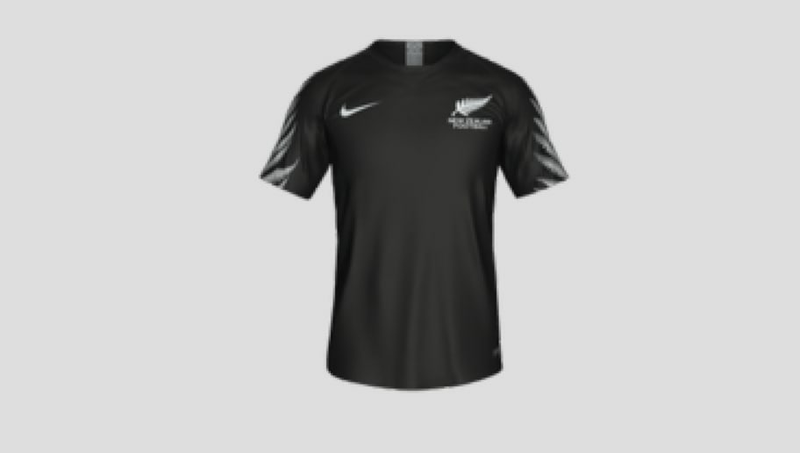 The black and white simplicity of it makes it just right for any Ultimate Team player. 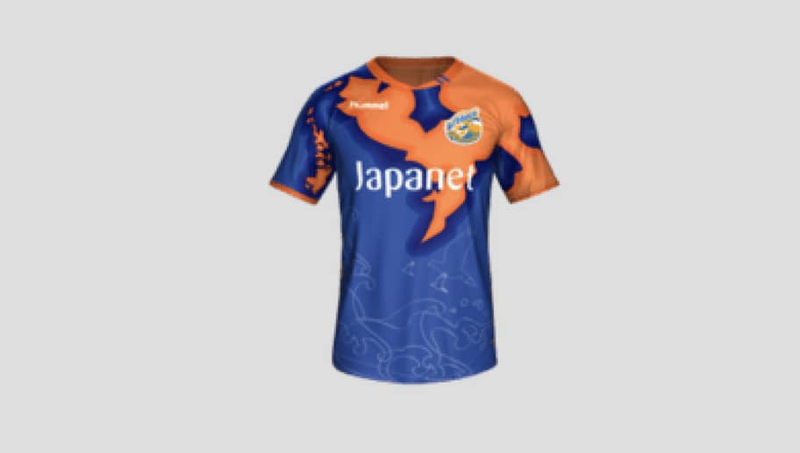 The V-Varen Nagasaki home kit boasts an incredible design in navy and orange. The design is rounded off by a simple orange collar and white sponsor logos. The All Blacks arrive at No. 15 on the list with their sleek and straightforward appearance. 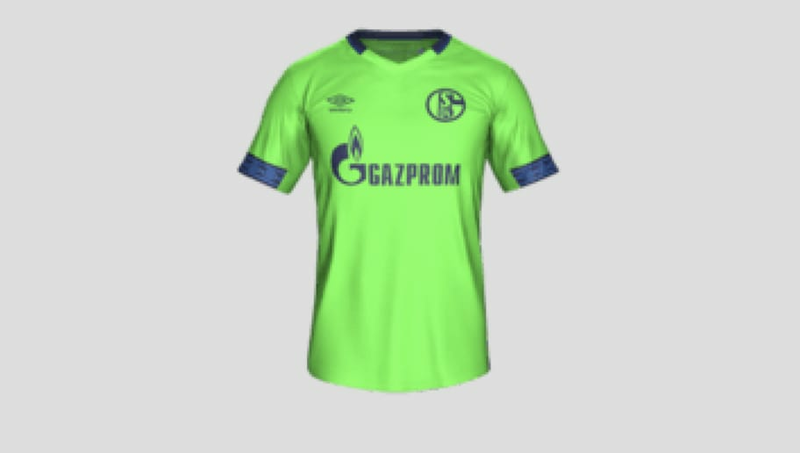 FC Schalke 04's third kit is a striking standout this season with a bold gecko green color and blue highlights. You will definitely stand out against your opponents. Manchester United come in No. 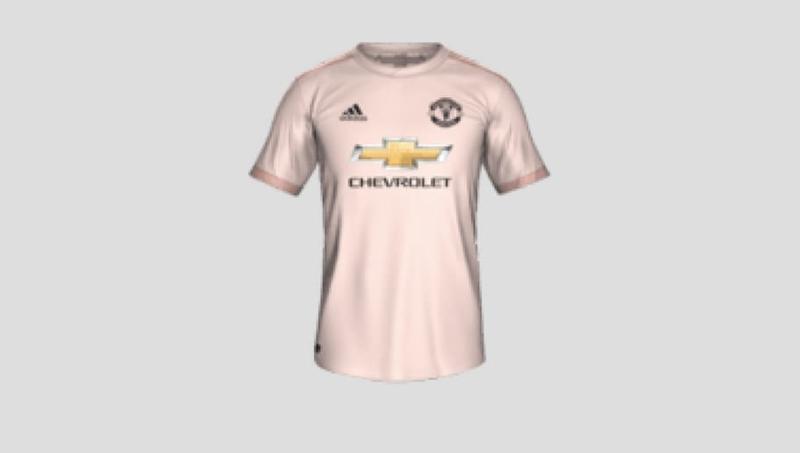 13 with their pink third kit for this season. It is obviously an off color of their traditional red, but still has a great look to it. 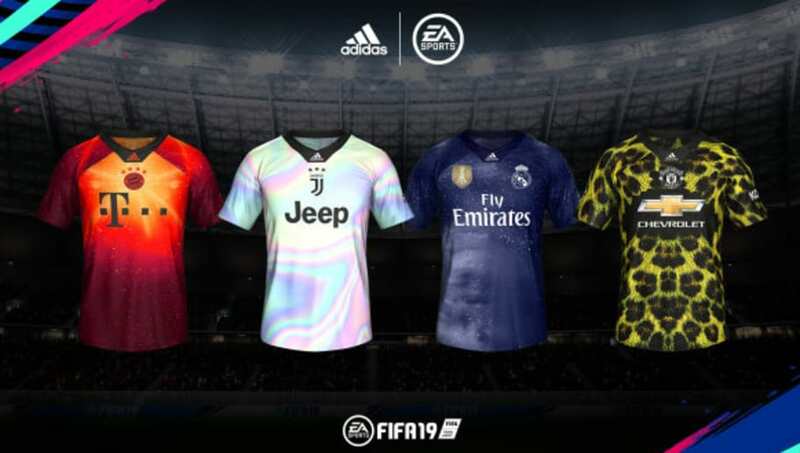 Lazio bring out their historic 'flag shirt' as the new home shirt in FIFA 19. The kit represents a true homage to the club’s tradition of the sky blue-and-whites. 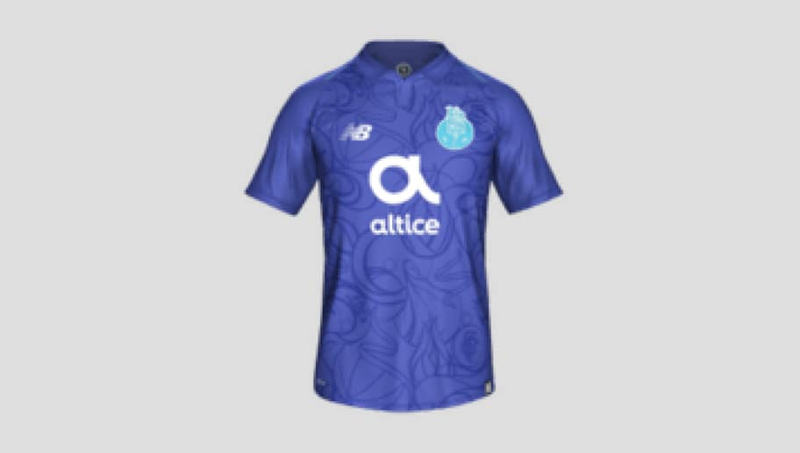 FC Porto's third kit celebrates the club's 125th anniversary in memorable fashion. They teamed up with a local artist to bring a awesome design to their blue kit. 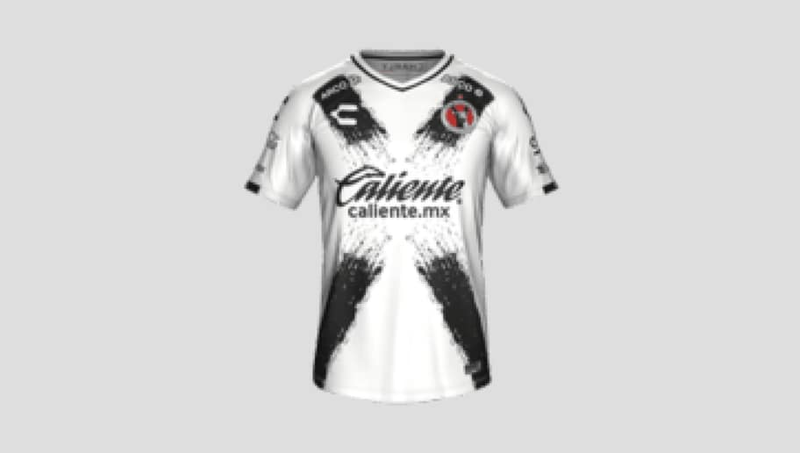 The Club Tijuana's away kit includes a white clash shirt, featuring a black X design at the front, with a splash paint pattern. 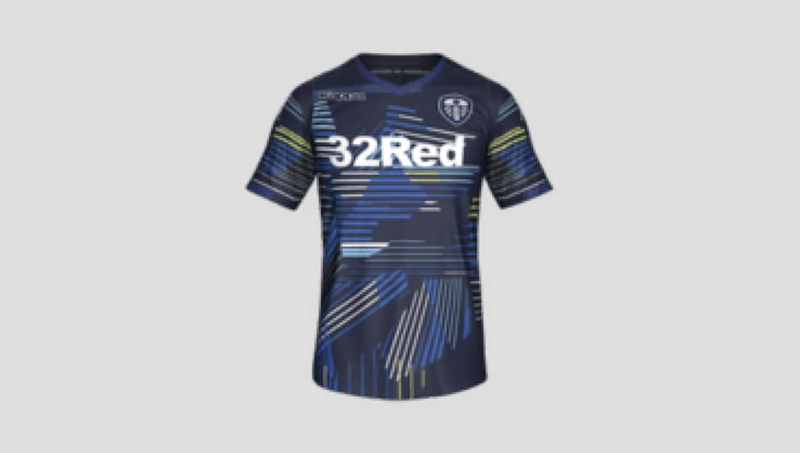 Nothing many kits are nicer than Leeds United's away kit this season. It displays a creative multi-colour pattern that is both unique yet simple. 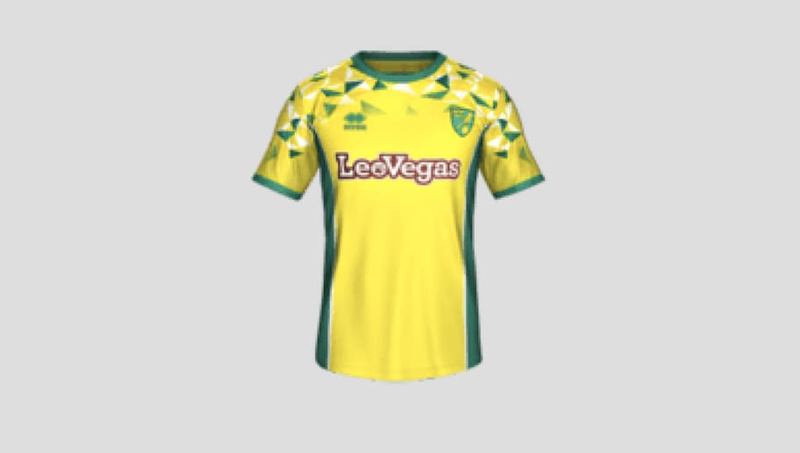 Norwich City's home kit for this season brings a nod to one of the most famous shirts in the club’s history. 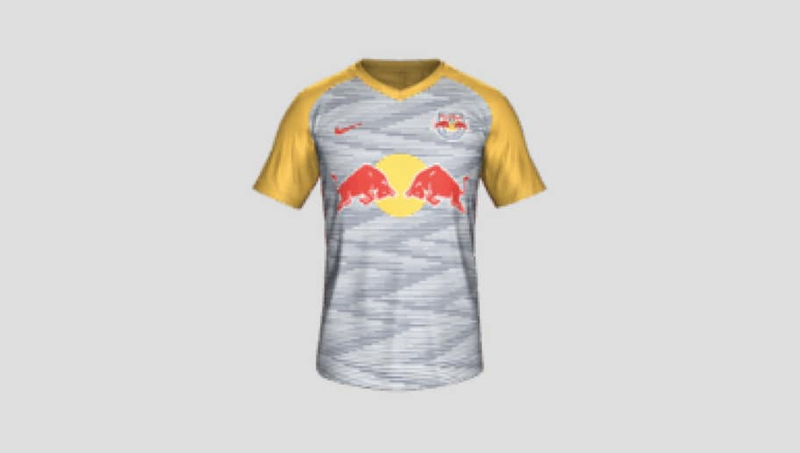 Red Bull Salzburg's away kit lands in navy and yellow with fresh stripes on the front is navy. F.C. Tokyo maintains the clubs traditional blue and red colorway on a bespoke design with their newest home kit. 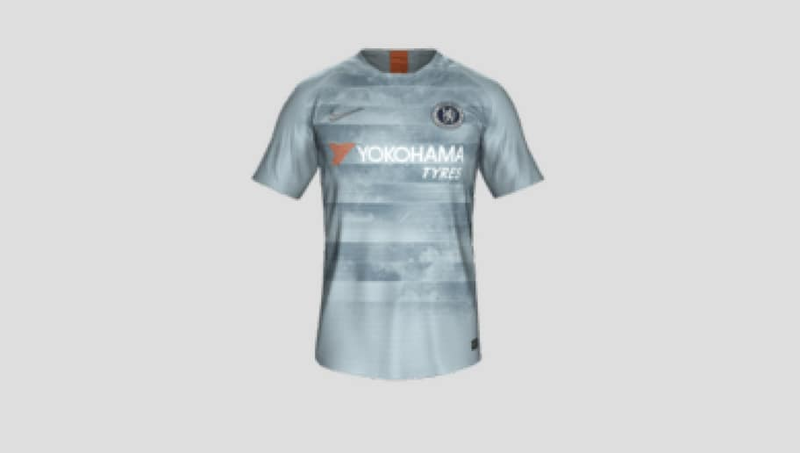 When Chelsea unveiled their third kit for the 2018-2019 season, many were in shock with the new technology that was included. Chelsea's new third kit features Nike's new NikeConnect tech. The kit itself looks insanely smooth. 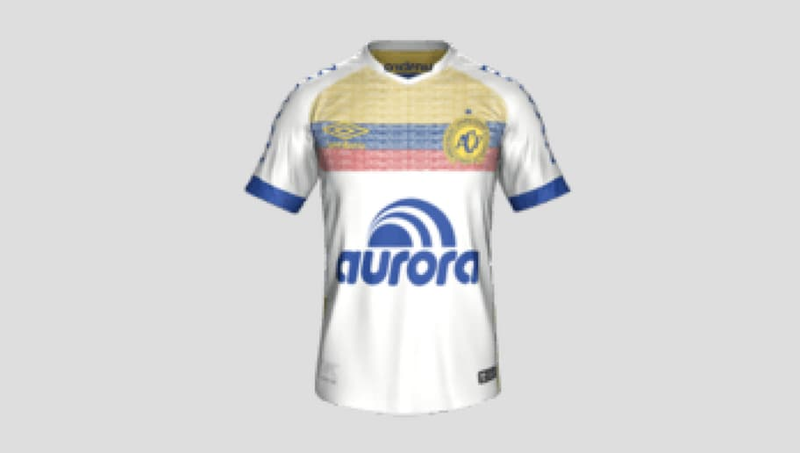 Chapecoense's away kit in FIFA 19 features a Colombian Flag to thank the country for their support after their sadden tragedy. 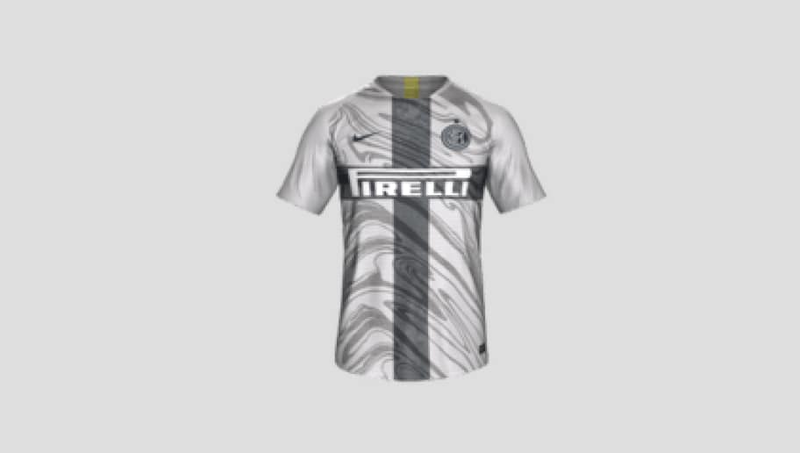 Inspired by the club's heritage and tradition, Inter Milans third kit features a distorted map of Milan's city center along with a large cross. 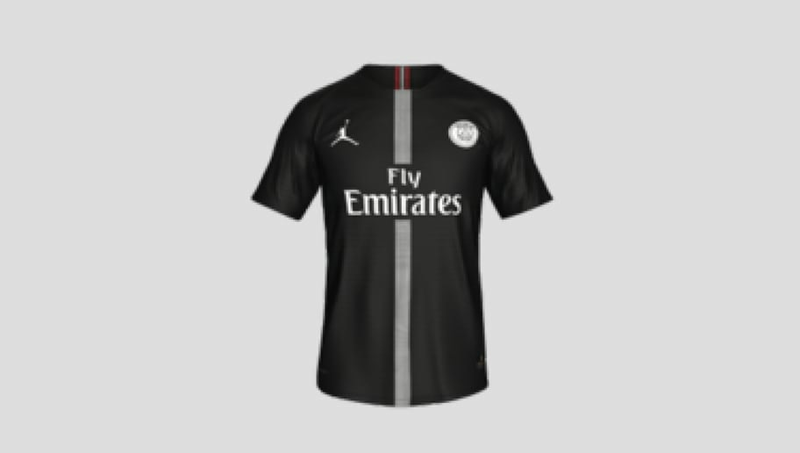 PSG's third kit(s) stands out from the rest as it is the only one to feature a Jordan brand logo. Their collaboration with Jordan makes the kit very unique and stylish. 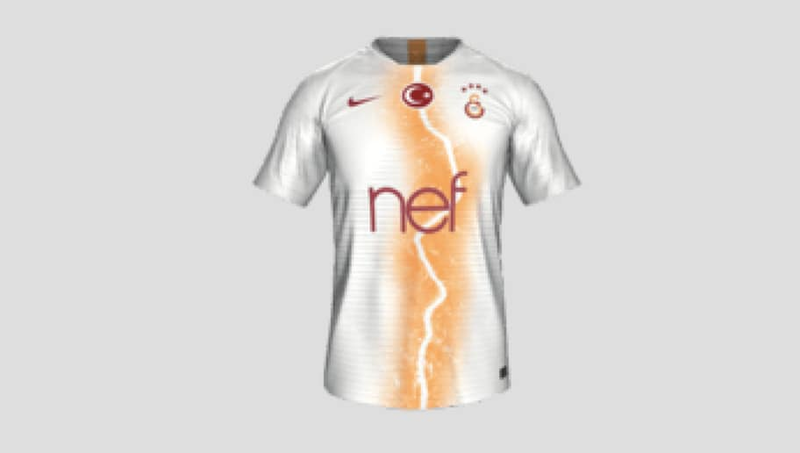 At #1 is Galatasaray's home kit which is simply white but includes a Bosporus-inspired graphic. right down the middle of it.